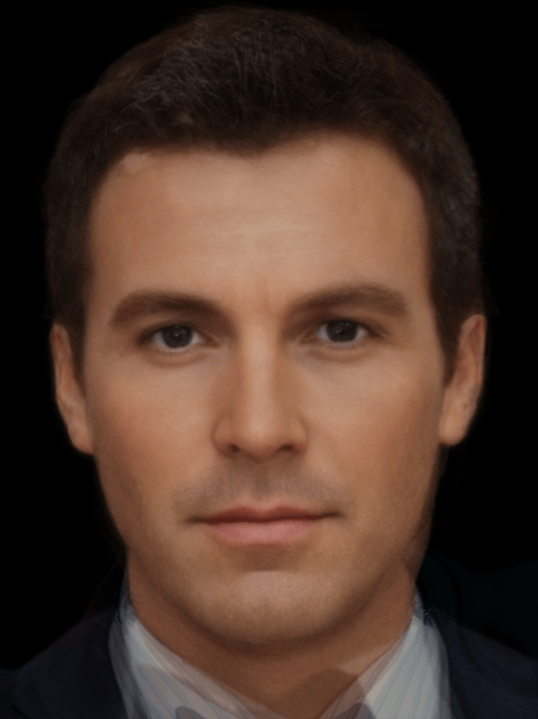 Reddit user morphinapg wanted to see how Bruce Wayne would look if the faces of all the actors that have played Batman — or will play Batman, in the case of Ben Affleck (he is included in this morph) — were morphed into one. This is the result. Ladies, would you tap that?